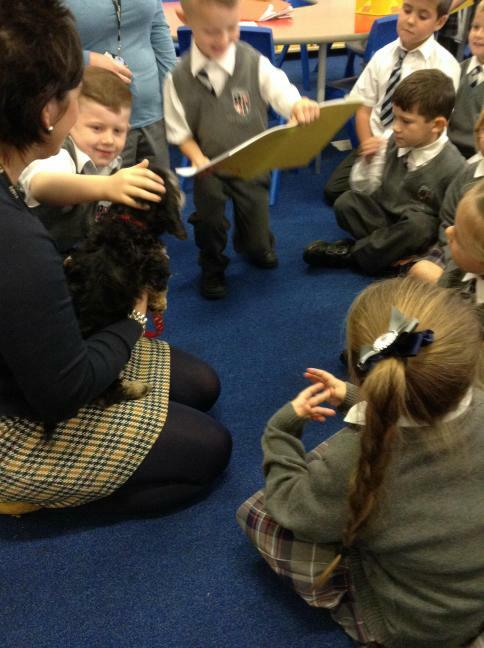 What an exciting week we've had! 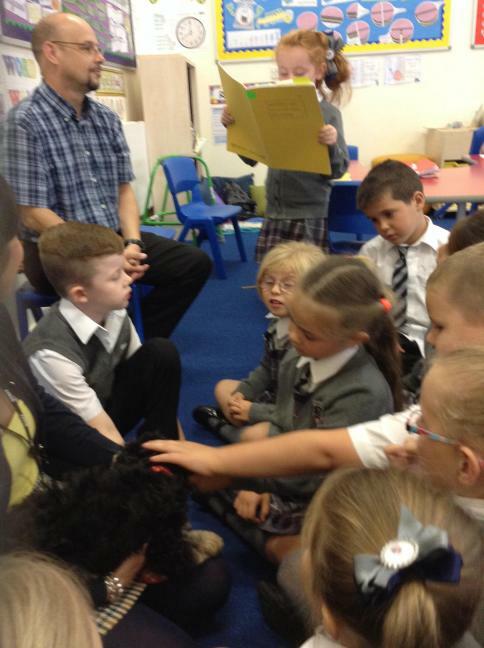 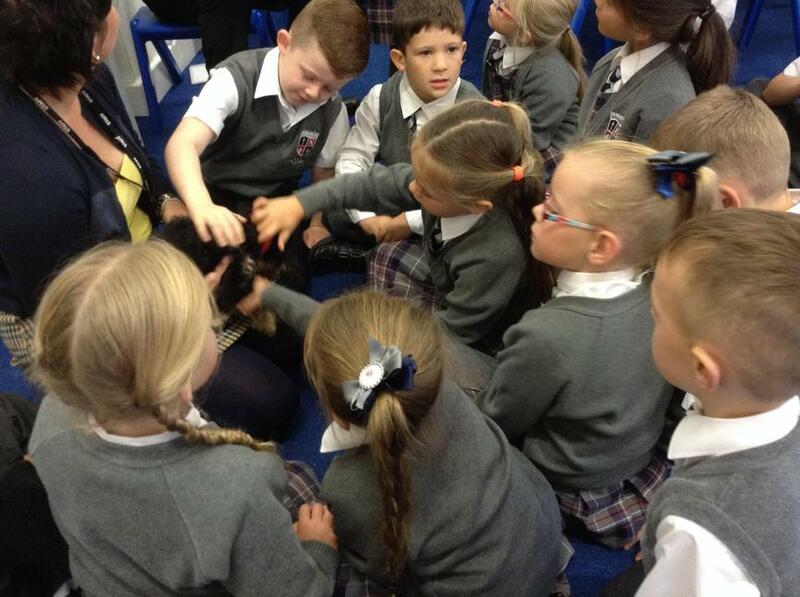 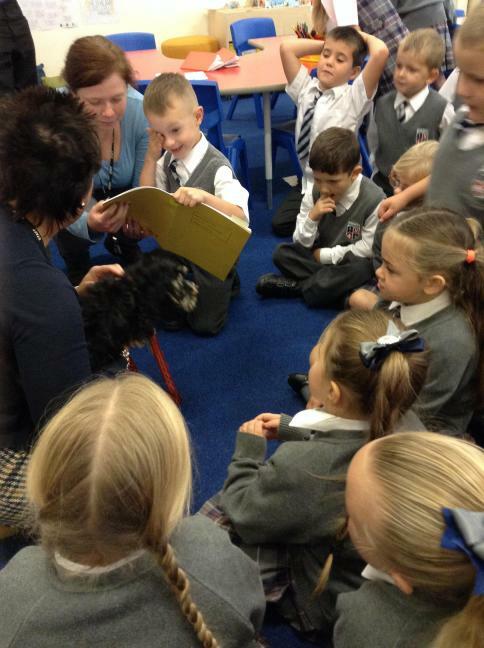 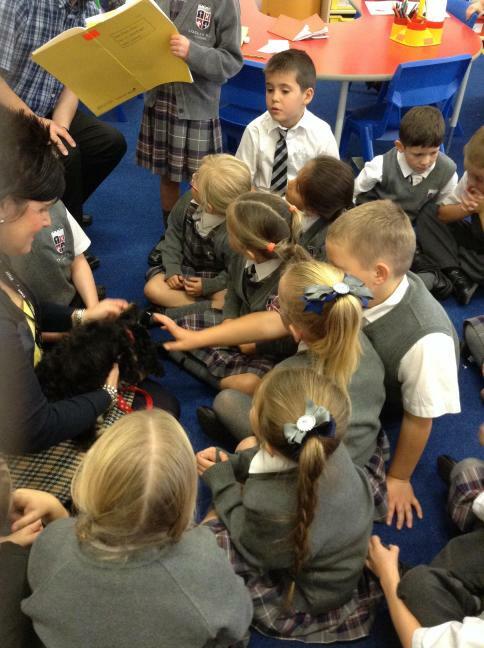 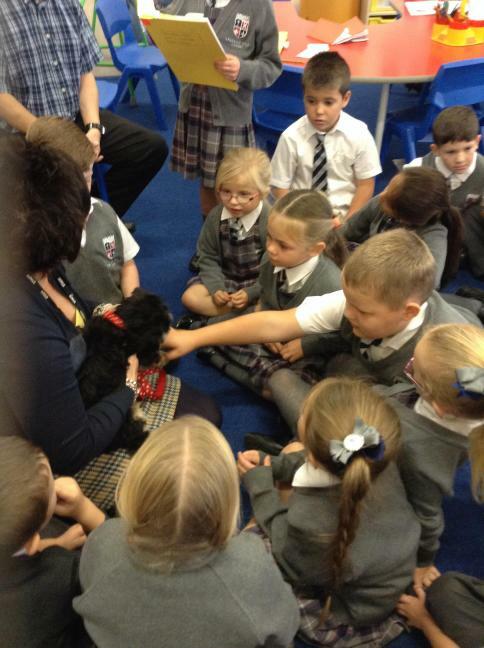 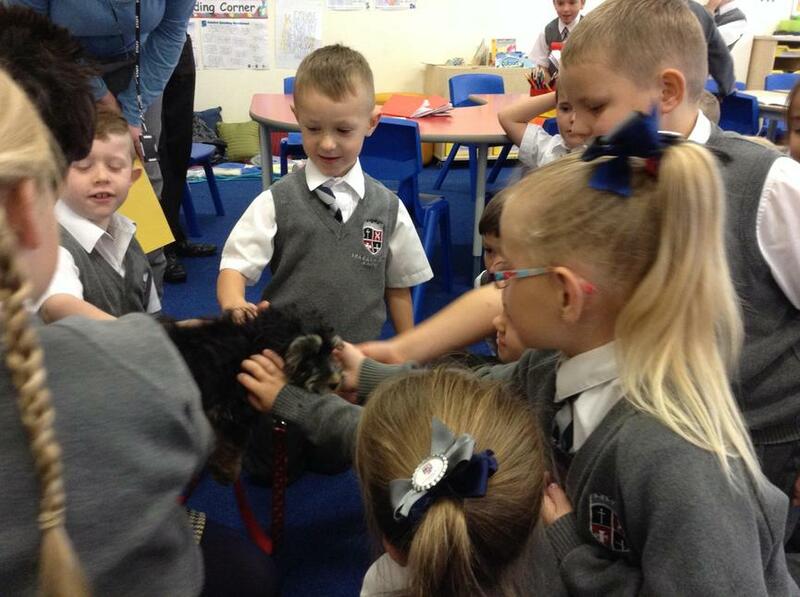 We wrote some fantastic similes about our new school puppy. 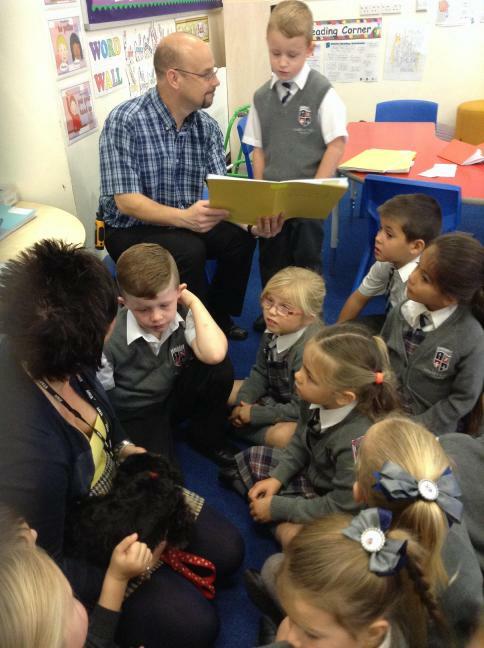 We then read our similes to Nancy and we think she really loved hearing them!